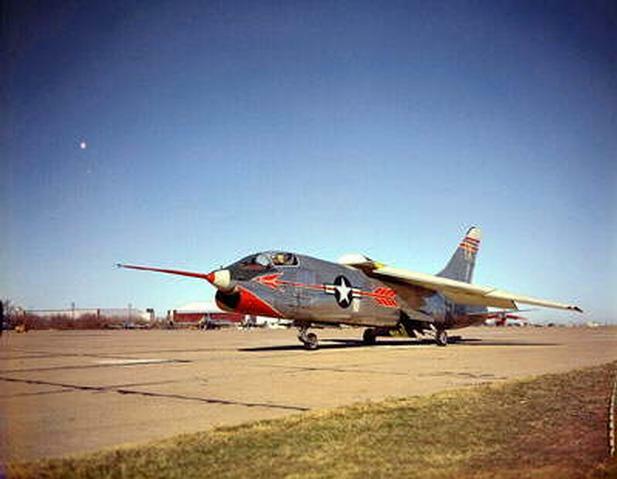 The Museum's Crusader is the Prototype airplane, BuNo 138899. 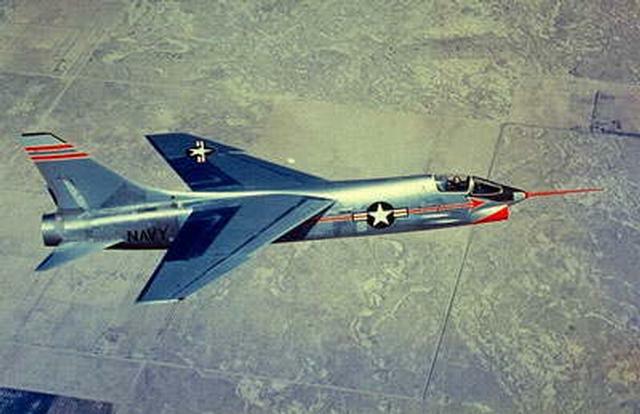 After being completed at the Vought factory near Dallas, it was trucked to Edwards Air Force Base where it made its first flight March 25, 1955. 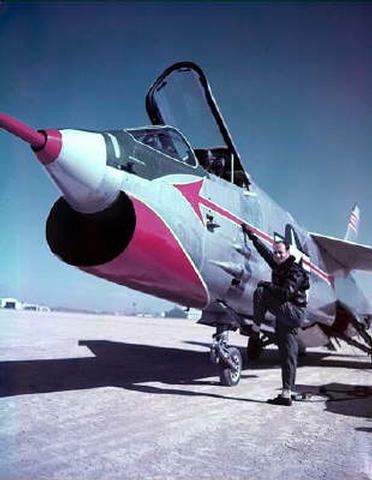 Test Pilot John Konrad took the airplane supersonic on this flight, the first time it had ever been done with any fighter on its maiden flight. 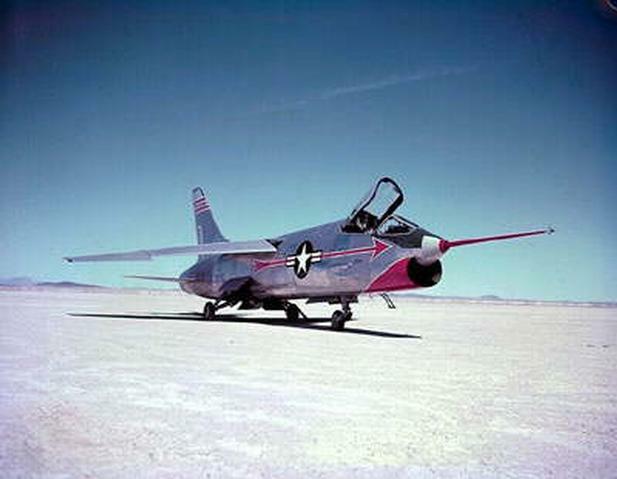 '899' made 509 flights during five years of flight testing, after which it was donated to the Smithsonian NASM in 1960. 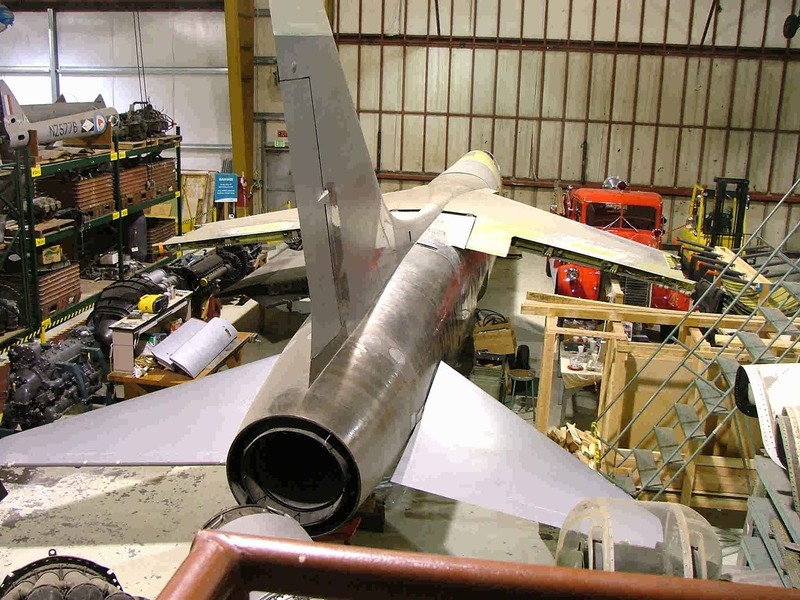 After being stored at the Silver Hill, MD restoration facility for a number of years, and a few other intermediate stops, the airplane was moved to the Museum of Flight's Restoration Center in Everett, Washington, where it is currently under restoration. The work that Craig Wall has done on the cockpit is nothing short of amazing.Craig gets 99% of the credit for doing a fantastic job on the painting, wind screen installation, all the chassis installations and the sheet metal work. Photos by Jim Goodall.